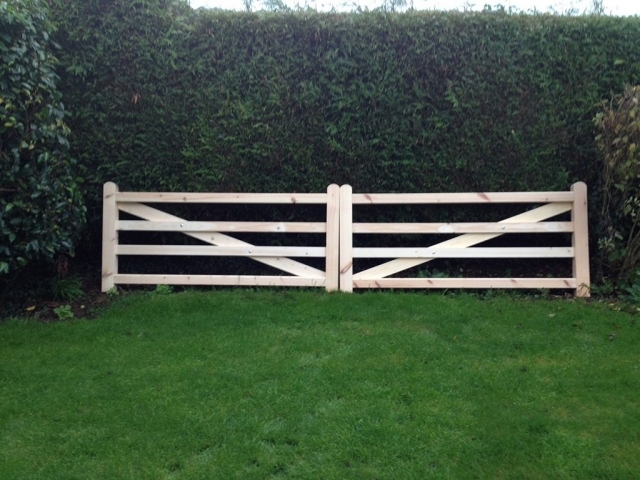 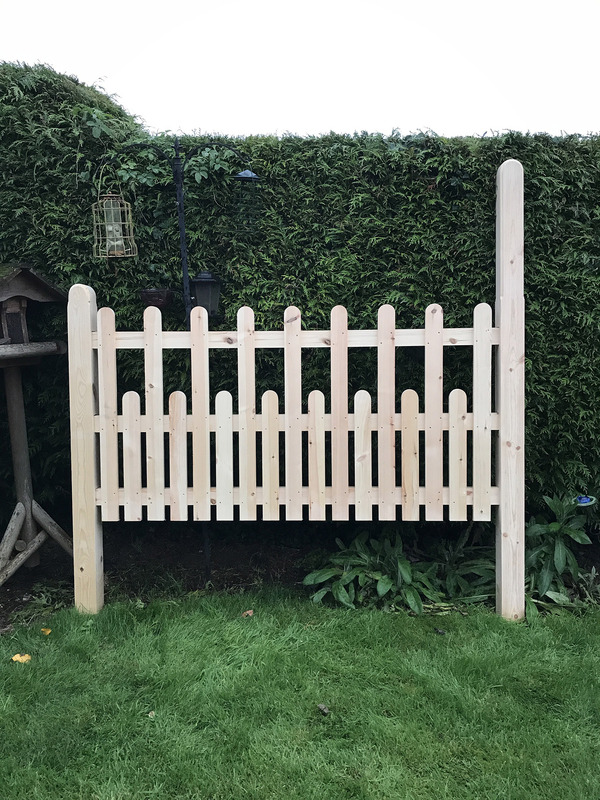 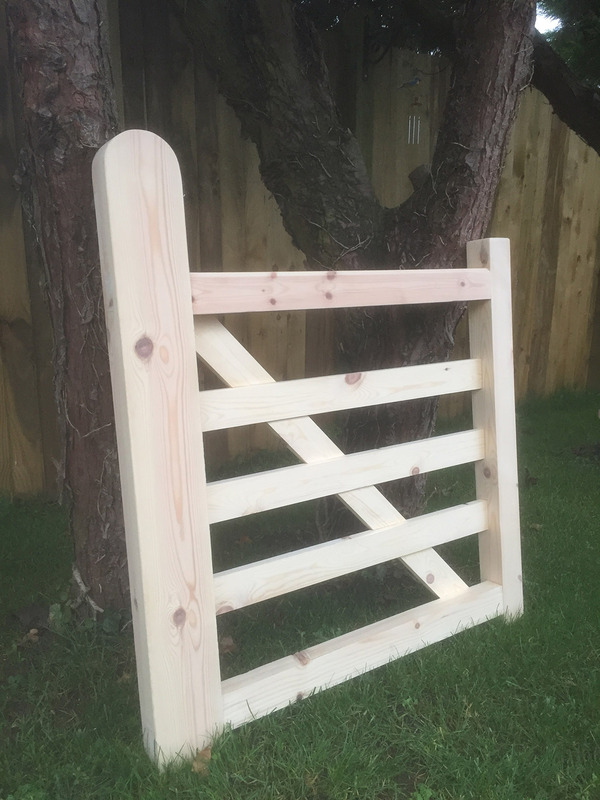 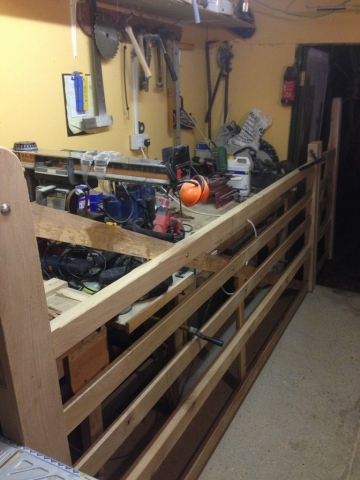 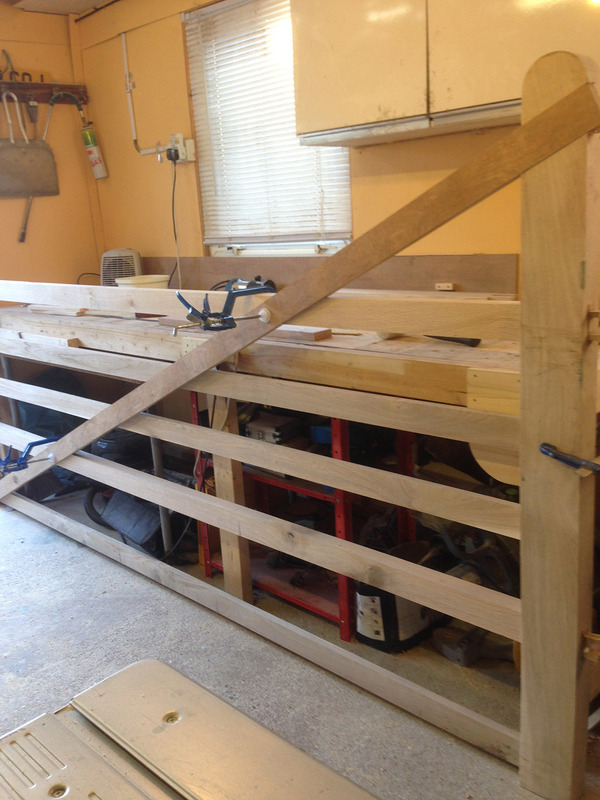 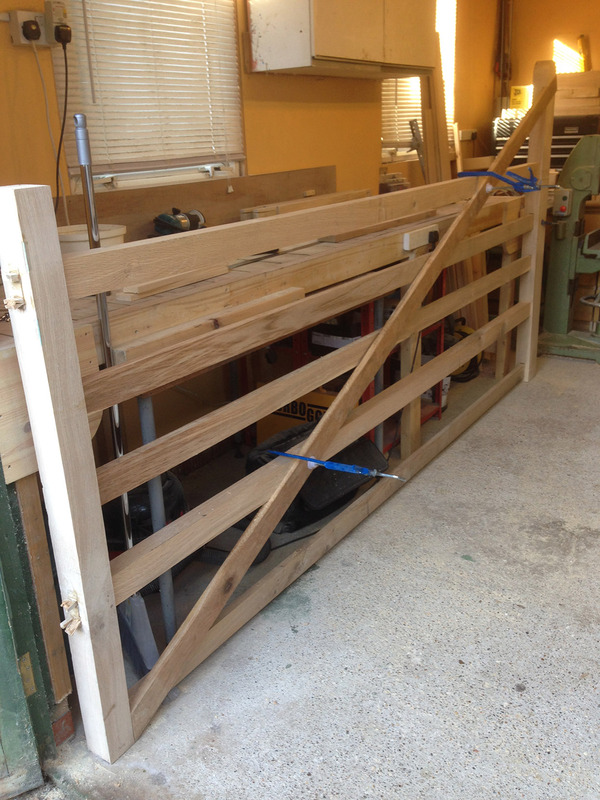 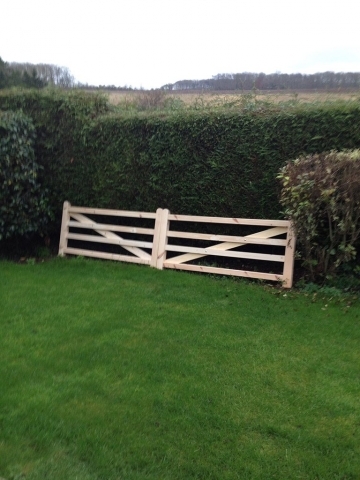 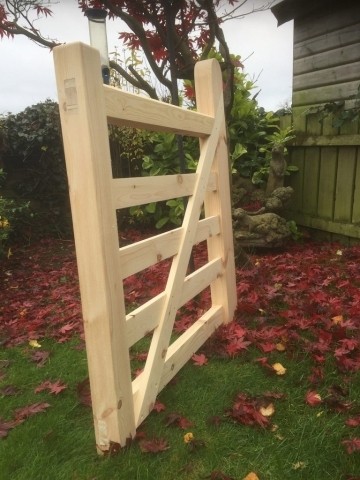 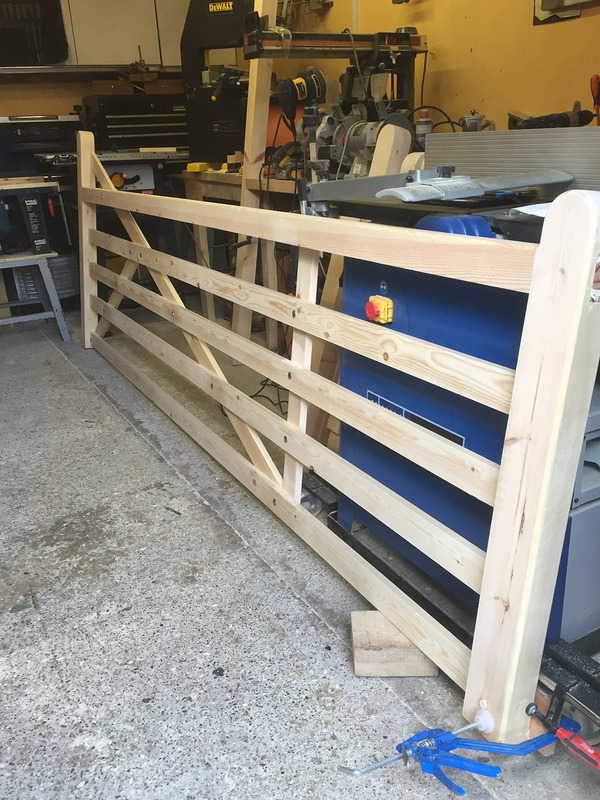 Here at East Yorkshire Gates, we specialise in all kinds of timber gates. 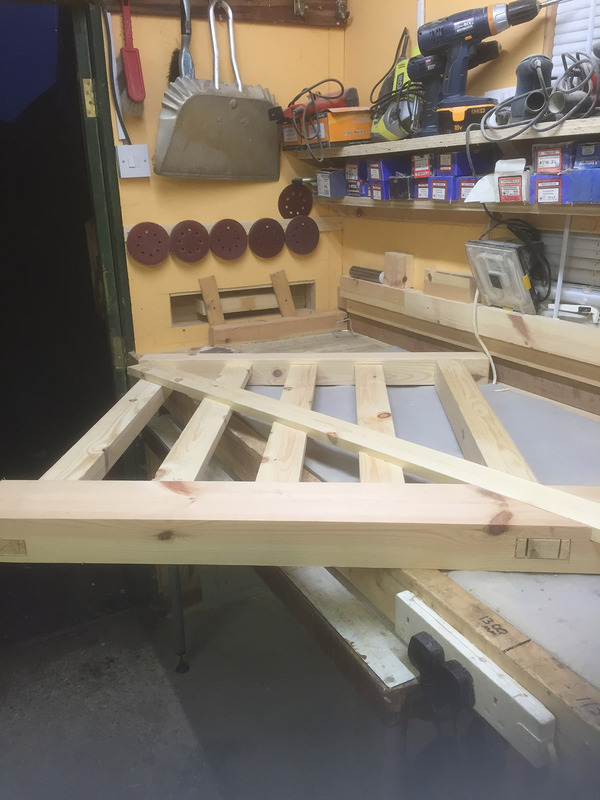 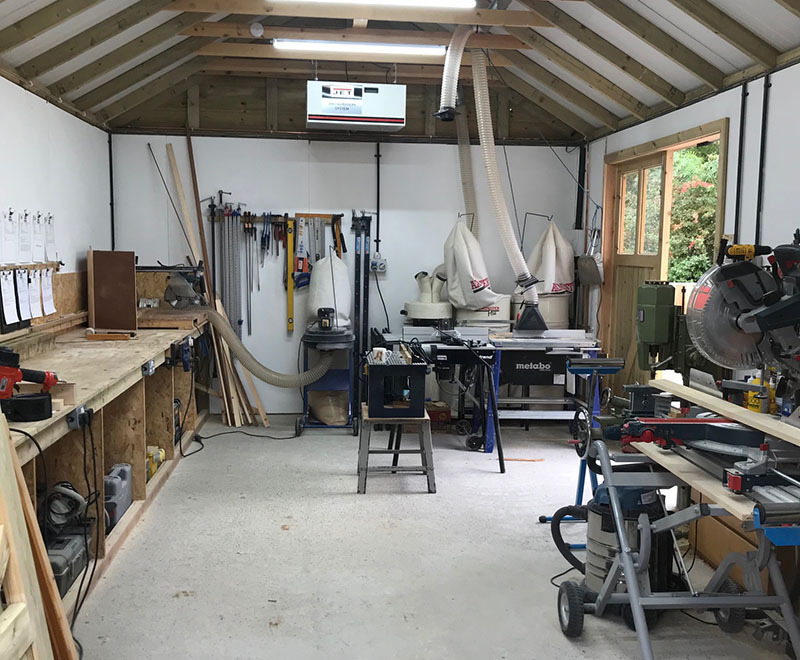 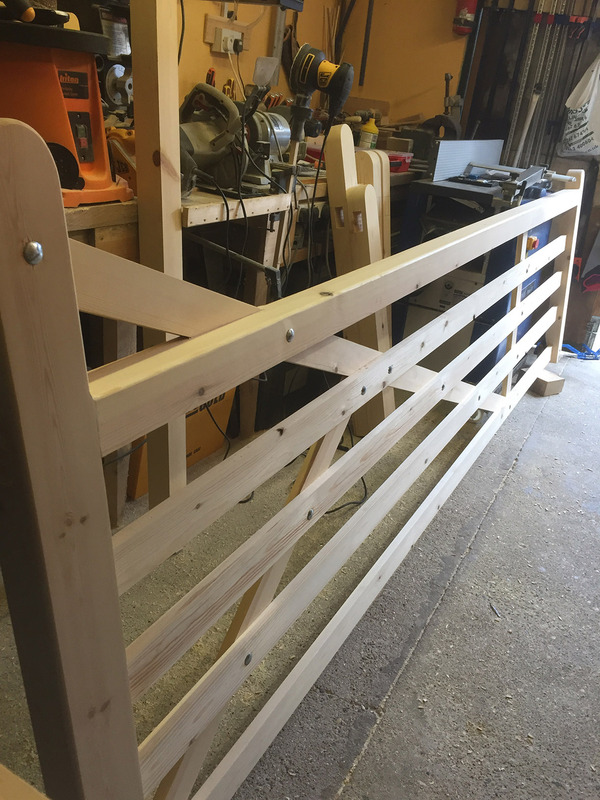 Every one of our bespoke products is handmade with care and attention, and this applies as much to the crafting of our field gates as to any of the driveway and garden gates we make. 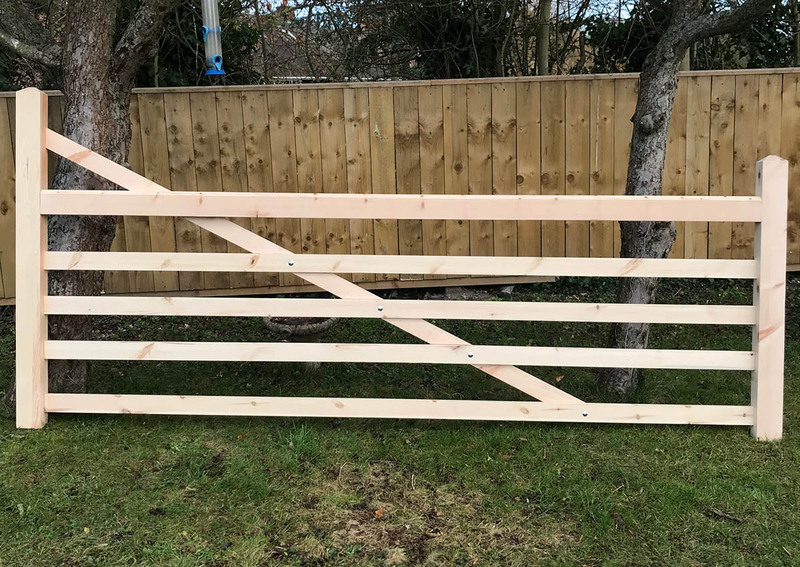 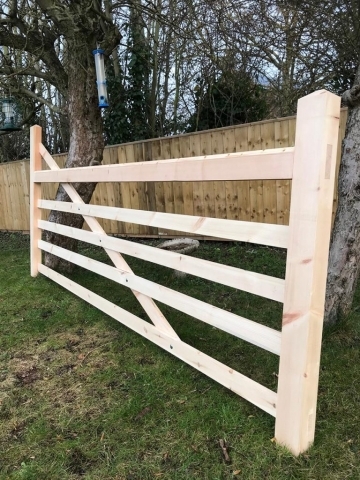 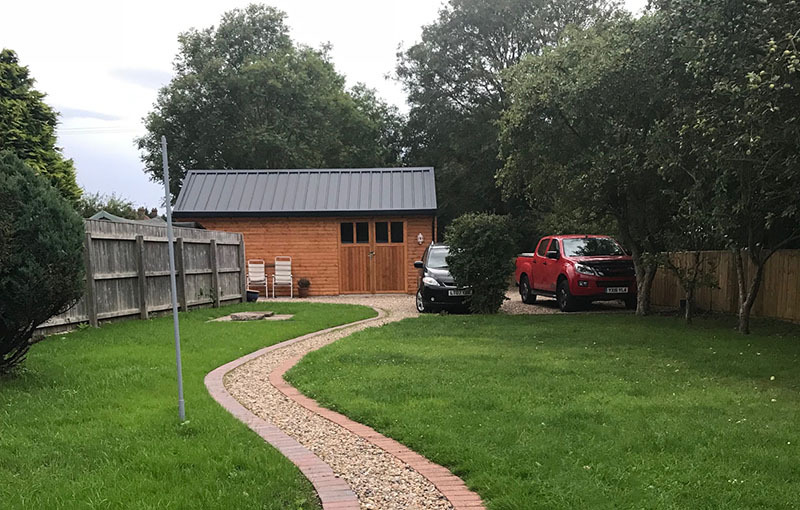 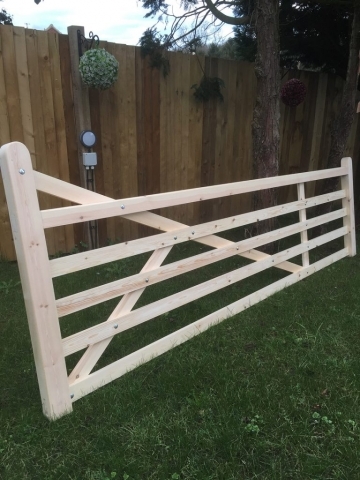 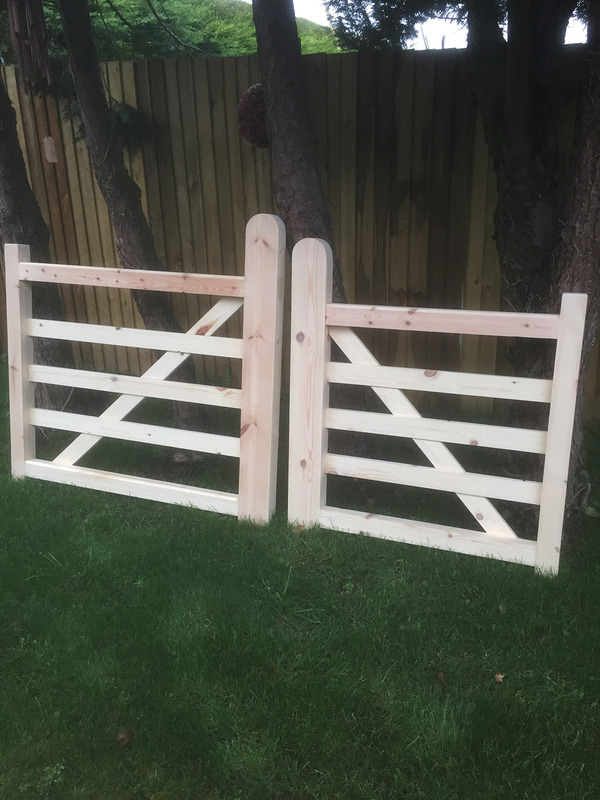 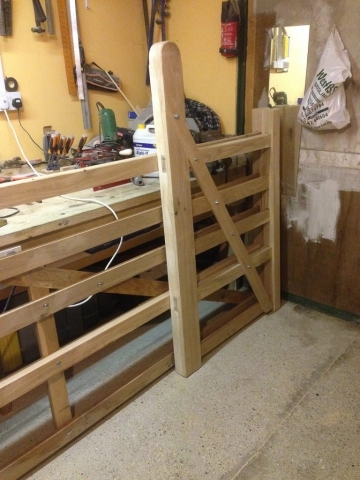 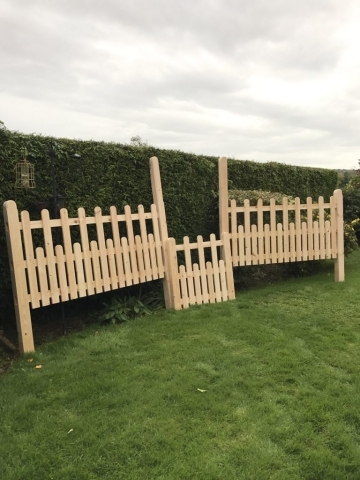 We understand that every property, farm and field is different – a field gate still needs to be sturdy, functional and beautiful, and bespoke to your requirements.